Superfoods describe food that is high in compounds, natural chemicals or extracts that are extremely beneficial to your body. For example, acai berries are full of antioxidants which promote healthy skin, cell regeneration, good eyesight and brain function. 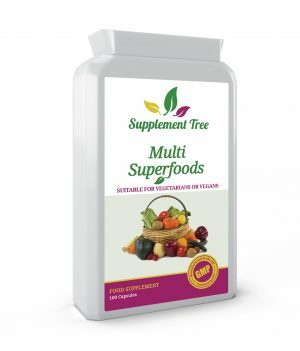 If you want to achieve greater harmony in your body, support your already healthy systems or better protect yourself through good immune response, then superfood supplements are perfect. Superfoods hold a lot of potential for our bodies, but we’d need to eat a lot of them in order to see the benefits. 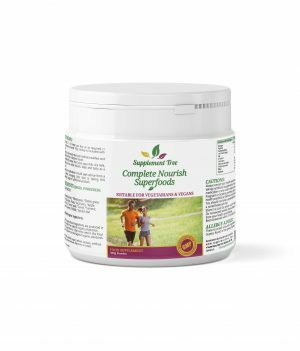 The NHS state that the problem with superfoods is false advertising: tests investigate the super-chemicals in quantities that don’t occur naturally in a normal portion. This is where supplements come in. 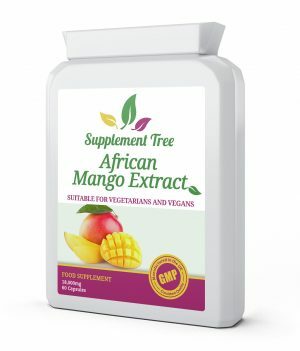 We take all the goodness of a superfood and concentrate it into an easy dose. 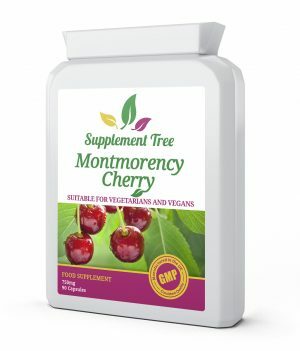 You receive the right quantities of the good stuff, ensuring you get all the possible benefits. Acai berries are one of the most popular superfoods. These little berries, about the size of a grape, grow at the very tops of palm trees in South and Central American countries, and particularly in the Amazon rainforest. While they look a lot like them, pure acai berry has around fifteen to twenty times more antioxidants than red grapes. It’s the antioxidants in acai berries that make them a superfood. They are particularly high in a form called anthocyanins, which give them their purple colour. These are also found in blueberries and pomegranates, although in smaller quantities. Anthocyanins have been linked to the improved health of your heart, reduced risk of cancer and dementia, and increased longevity. 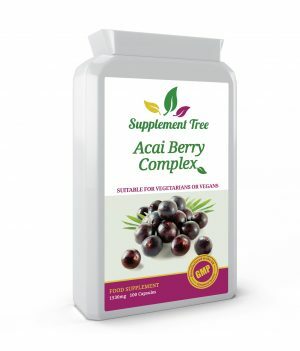 Acai berry supplements contain a concentrated dose of acai berry. 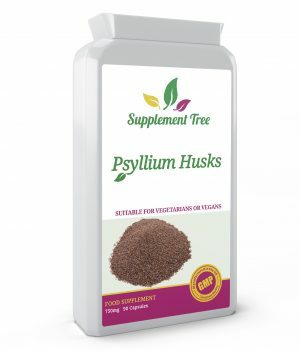 They support your health and boost your energy levels. They also promote the maintenance of healthy cholesterol levels and contain lots of amino acids, essential to muscle growth and repair. Beetroot has also been labelled as a superfood for a number of reasons. It’s a good source of iron, folate (which is naturally occuring folic acid), nitrates, antioxidants, magnesium and betaine. All these make it a fantastic food, but an even better supplement. Supplements contain much higher concentrations of all beetroot’s compounds, enabling you to get the benefits without having to consume extremely high amounts! A study found that consuming beetroot supplements can lead to a drop in blood pressure. Beetroot has this property as it’s rich in nitrates, which our bodies convert into nitric oxide. This is used to dilate the blood vessels (make them wider), relax the arteries and increase blood flow around the body. 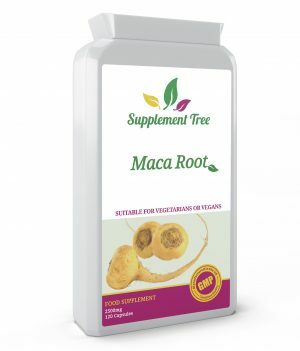 This therefore helps to reduce blood pressure, as well as increase oxygen levels to muscles, the brain and all your body’s organs. 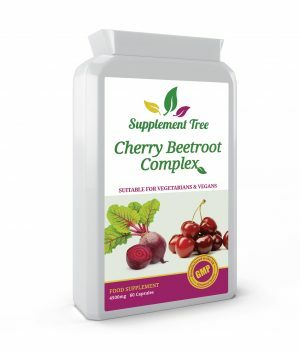 Beetroot supplements are particularly effective at reducing blood pressure alongside other dietary steps, such as reducing salt intake and maintaining a healthy weight. Astaxanthin is said to be the most powerful natural antioxidant. While other antioxidants can be converted in pro-oxidants once they’re in the body, astaxanthin can’t. Pro-oxidants have less benefits to your health and can even undo some of the good work of antioxidants! 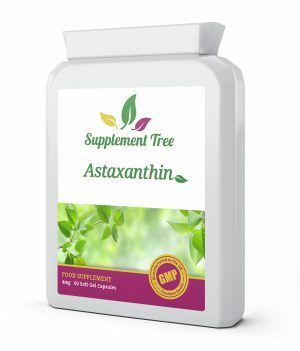 This makes astaxanthin a highly valuable compound that helps to maintain the health of your skin, immune system, digestive system and the overall balance in your body. 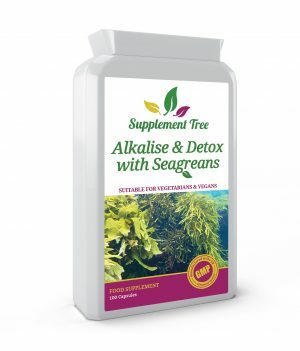 Supplement Tree’s astaxanthin supplements are made from our own unique strain of maine algae. It’s grown in a photobioreactor, which maintains the perfect environment and allows complete control over the algae’s growth. It results in the best astaxanthin available.